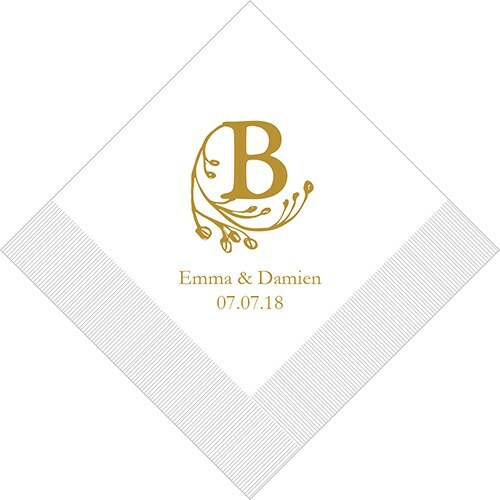 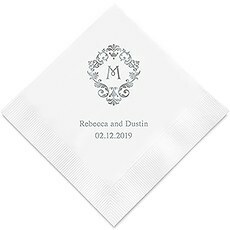 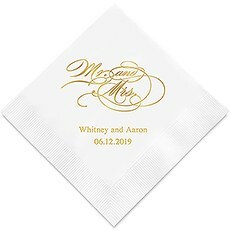 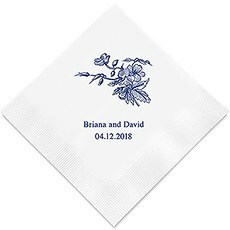 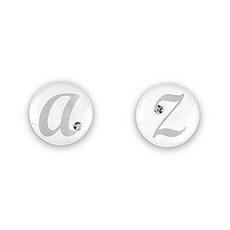 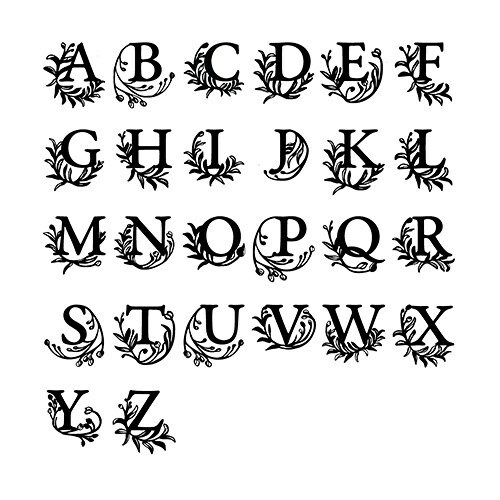 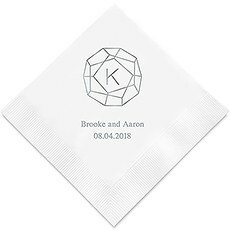 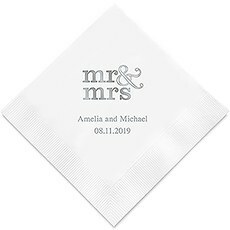 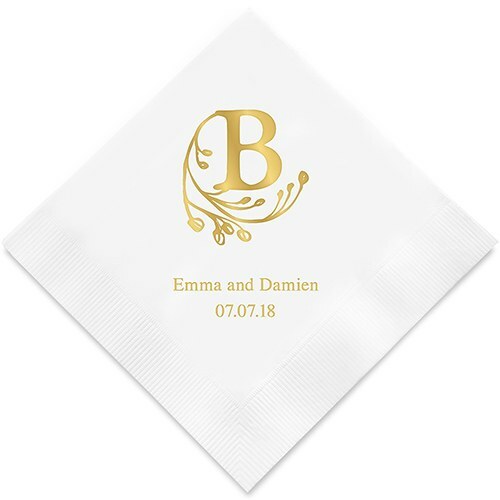 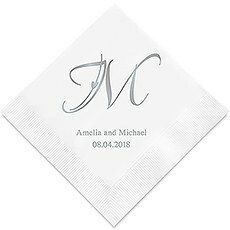 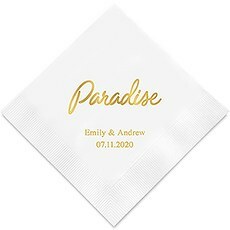 The lavish initial monogram on these paper napkins is the perfect complement for your modern fairy tale wedding, engagement party or special anniversary. 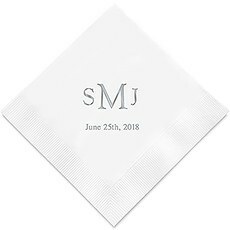 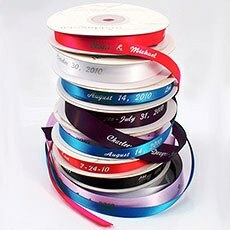 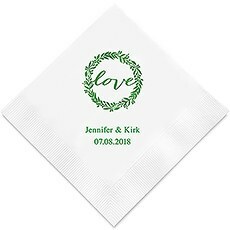 Customize this classic napkin design by choosing a napkin color that goes with your party décor and add your monogram, names and dates for a tailor-made touch. 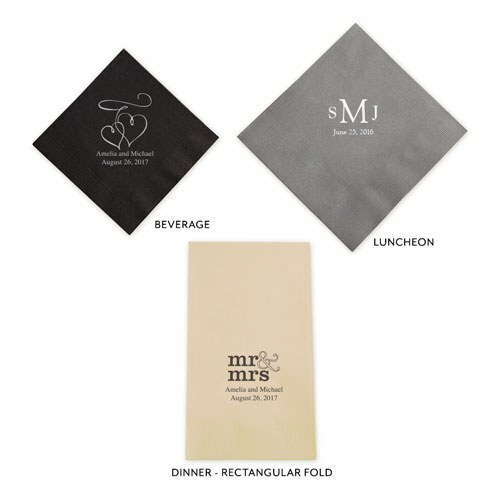 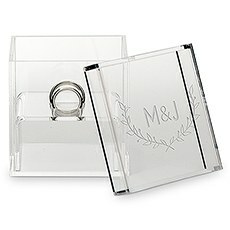 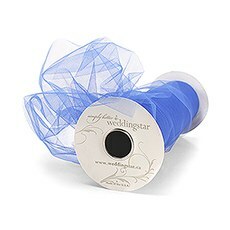 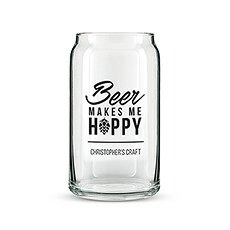 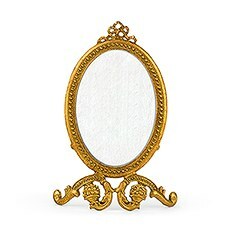 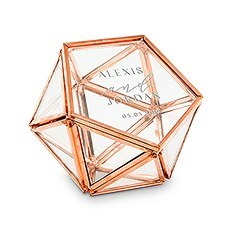 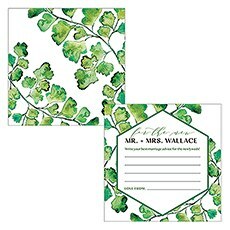 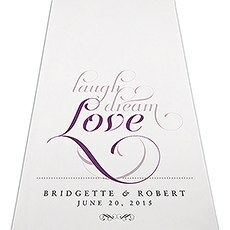 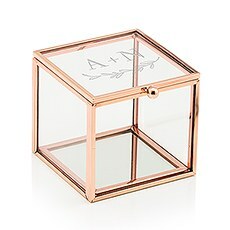 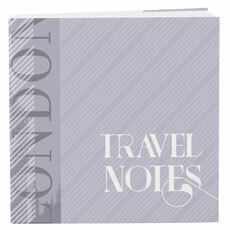 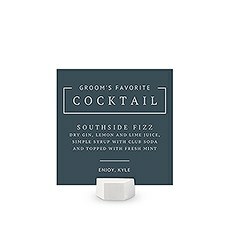 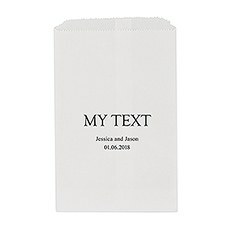 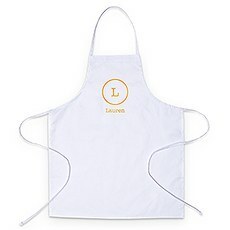 These affordable cocktail/beverage napkins, luncheon napkins or dinner napkins are a must-have to make entertaining super easy.